Created by The Card Game Innovators; a group of passionate and enthusiastic card game developers who love creating fun and entertaining tabletop games for all ages. 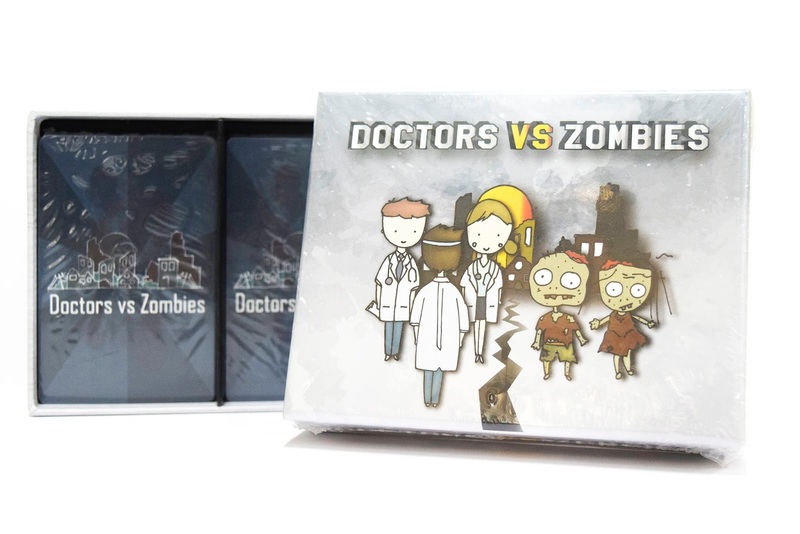 Doctors VS Zombies is a highly strategic card game about Doctors curing and Zombies infecting "Hoomans" (humans). Players take turns drawing action cards and work together to play against opposing team. The side with the most Hoomans at the end will stand victorious! The Head Doctor and Doctors aim to cure the Hoomans, whereas the Zombies' role is to infect as many Hoomans as possible. Regardless of roles, every individual player will have their personal Hooman pile/collection. This game will only get more intense with each Hooman card drawn. Fewer cards in the deck means lesser chance of curling or getting the Hoomans infected. 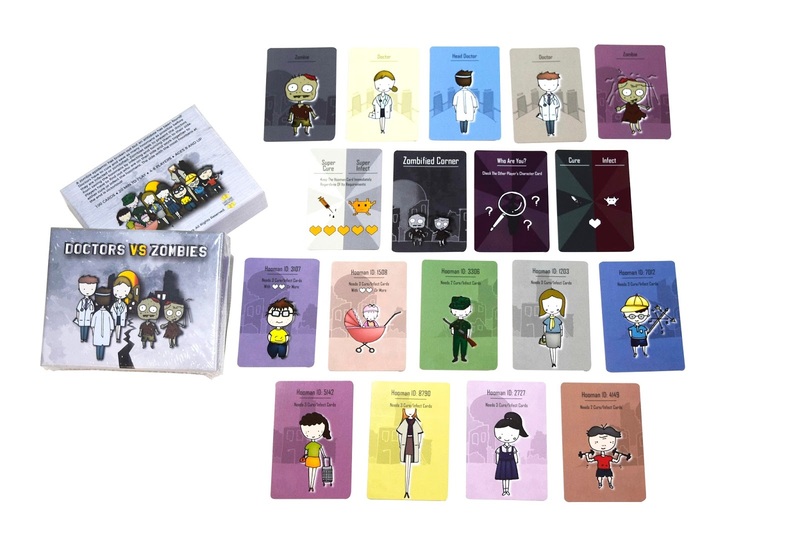 Between the 2 groups (doctors & zombies), whichever group has the most Hooman cards by the end of the game, wins. 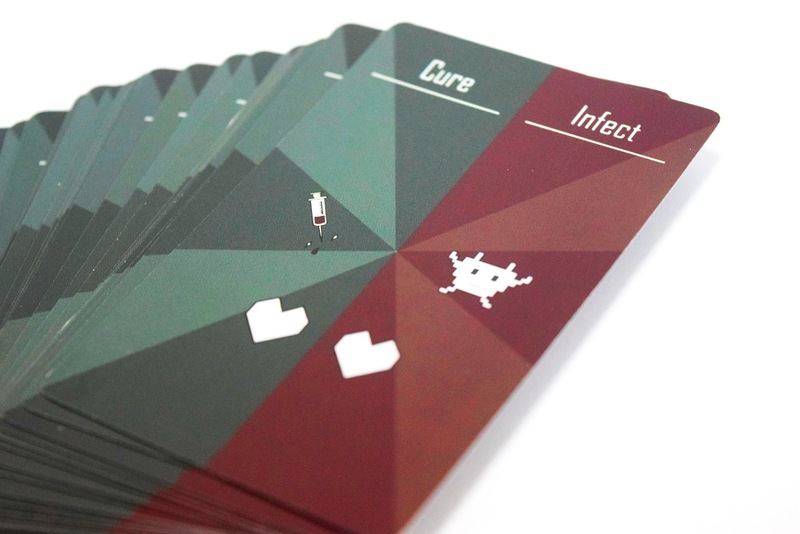 Cure/Infect Cards: Ranging from 1 to 4 hearts in value, these cards are placed on top of Hooman cards to either be cured by the Doctor or infected by the Zombies. Player who placed the highest value card keeps the Hooman cards in their personal Hooman pile. Cure/infect cards of any value may be played on the same Hooman unless specific otherwise. If two or more of such cards of the same value are placed on the same Hooman, the player who placed the last will be considered as the higest value player. Super Cure/Super Infect cards: Slightly different from the normal Cure/Infect cards, the Super version card allows the player to instantly redeem the Hooman card for their personal pile when produced. Upon presentation of this card, all action cards that were initially placed on that Hooman card will turn invalid. In short, this is a triumph card for both the Doctors & Zombies! Zombiefied Corner: When a Hooman isn't cured by the 3rd round of play after surfacing, the Hooman will be sent to the Zombiefied Corner. At the end of the game, all the card in the Zombified Corner will be added on to the Zombie group's existing card score. 'Who Are You?' 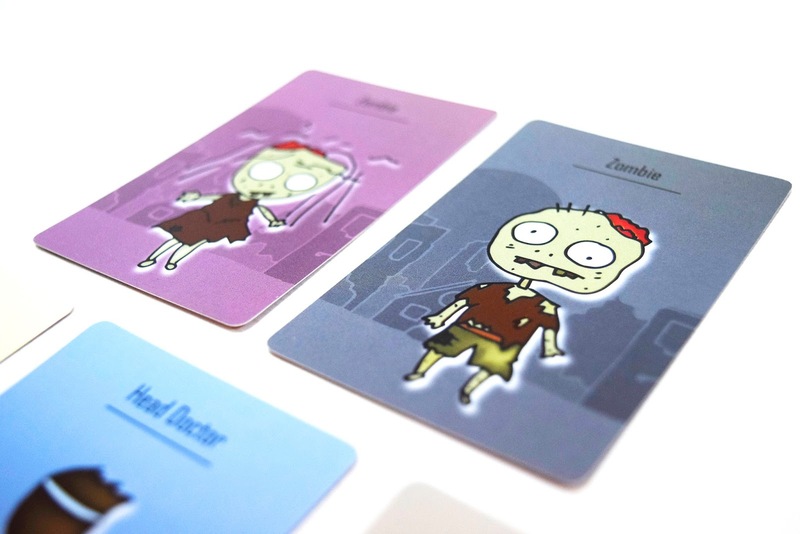 Cards: Player who owns this card can use it to expose another player's character card (Doctor or Zombie). The character will only be revealed to the player who owns this card. 'Who Are You?' 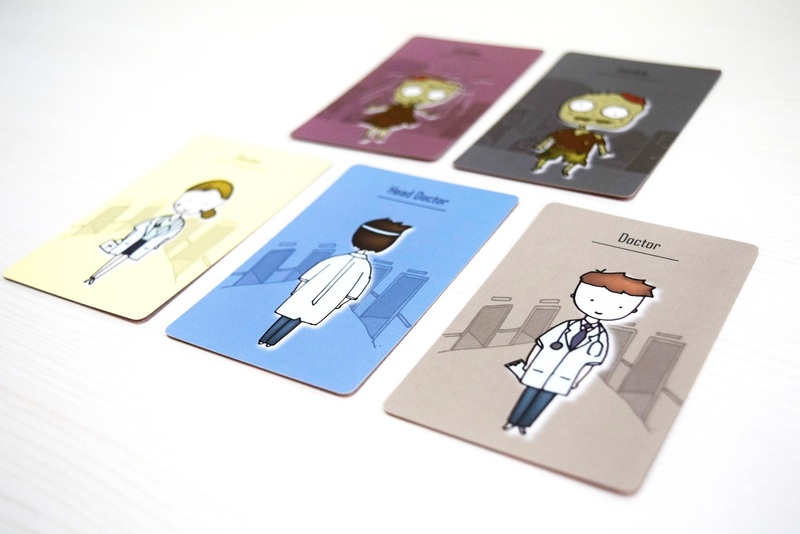 Cards: Player who owns this card can use it to expose another player's character card (Doctor or Zombie). The character will only be revealed to the player who owns this card. 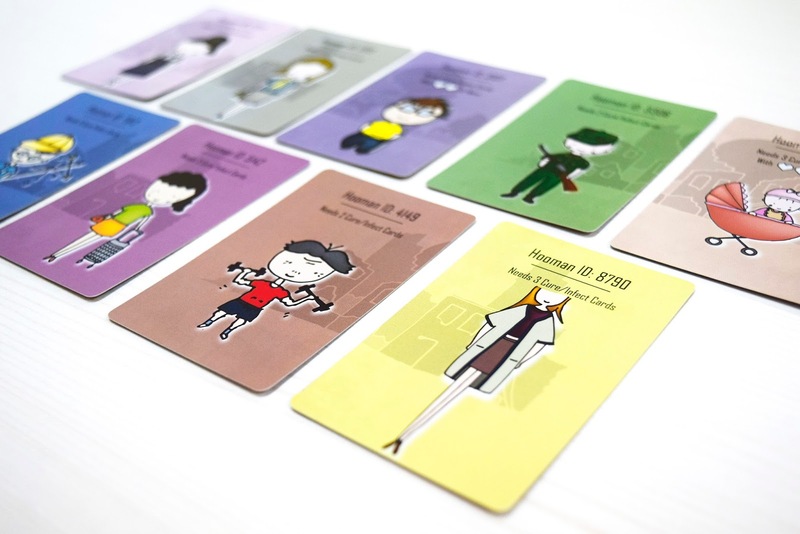 Hooman cards: Players must meet the requirements of the card in order to keep them. 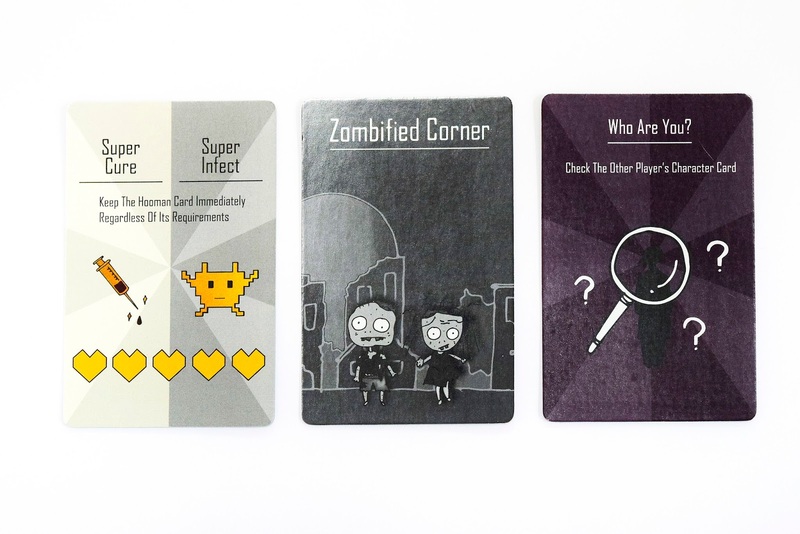 If a Hooman isn't cured or infected by 3rd round of play, the card will be moved to Zombiefied corner. 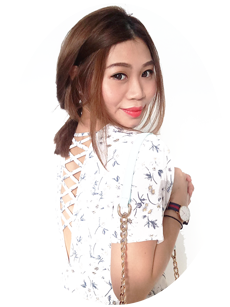 Lunar New Year is around the corner, I'd say that this game is perfect for gatherings/bonding. It is easy to understand and play. The secret character element creates suspense among players, which makes it more interesting to play. You can drop by Coffeemin to try out this game!